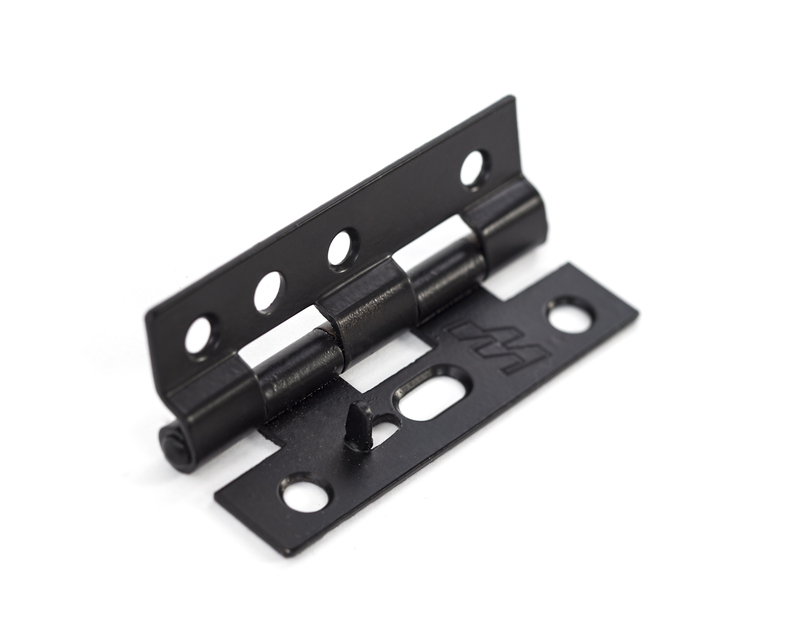 SupaScreen® is the very latest innovation in security products technology. 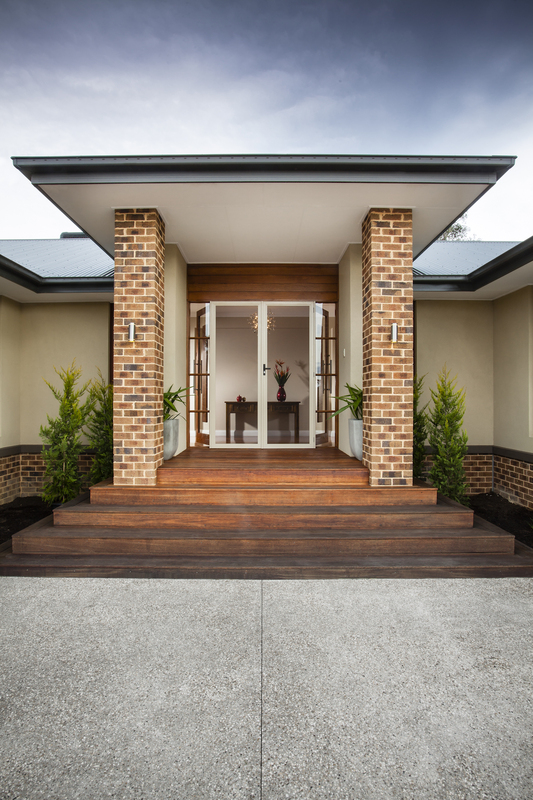 It maximises strength and durability, whilst providing a welcoming entrance to your home. 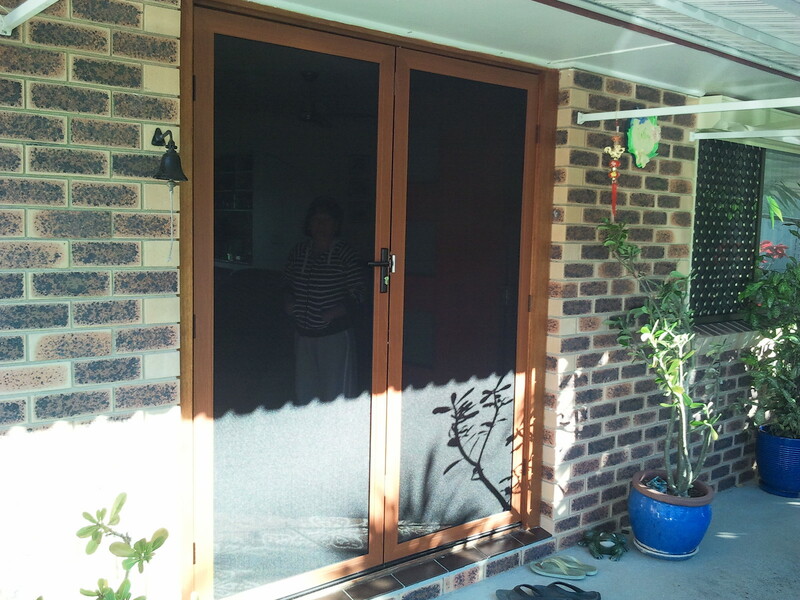 SupaScreen® can be retrofitted to almost any door or window or can be used as a stand alone screening solution. 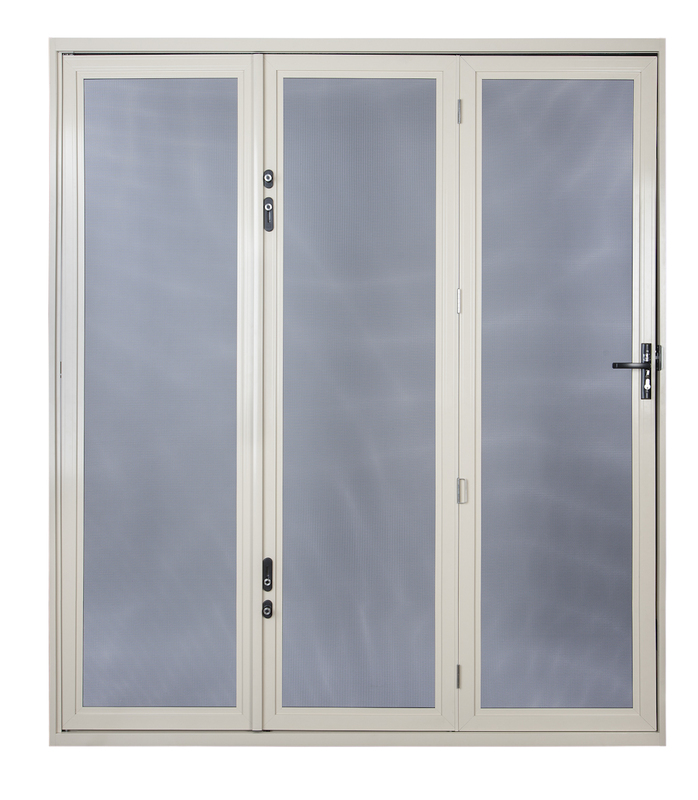 This includes large multi-door size openings like stacking and bi-folding doorways. 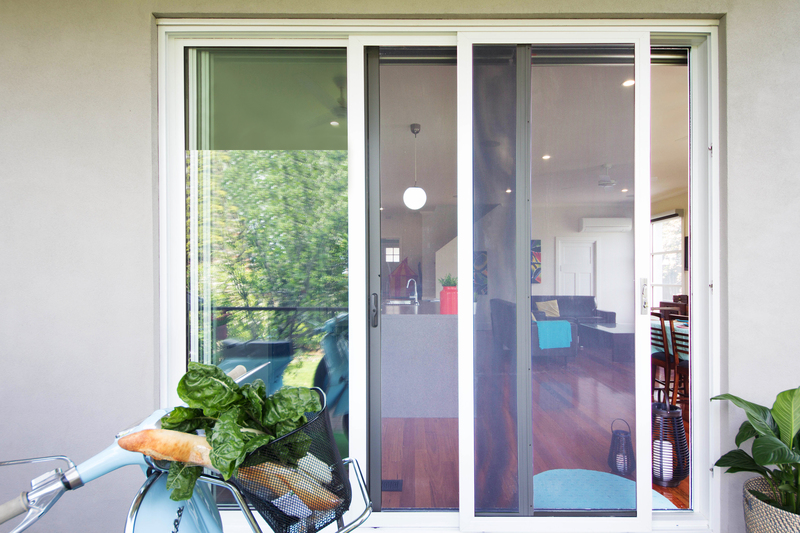 SupaScreen® offers the comfort of fresh air flowing through your home and allows you to have cost affective and environmentally friendly cooling in the warmer months. 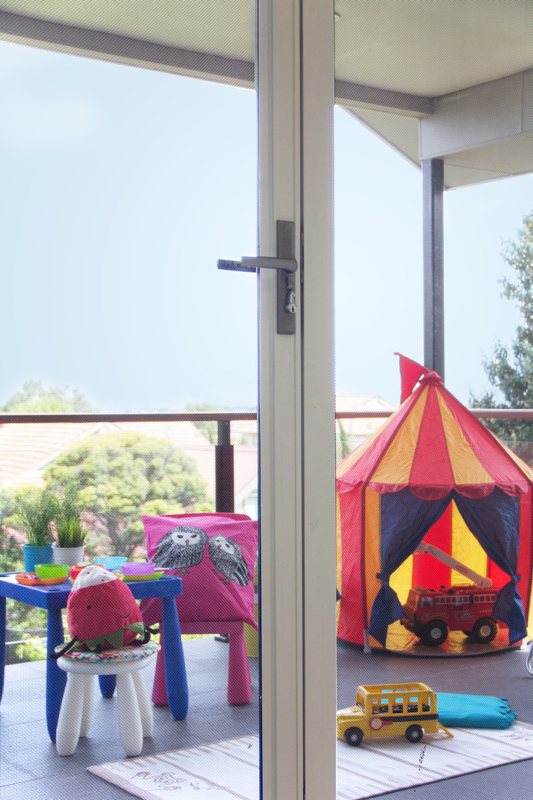 SupaScreen® also allows you to enjoy the clear and unobstructed views of the outdoors with the strength and durability of a quality security screen. 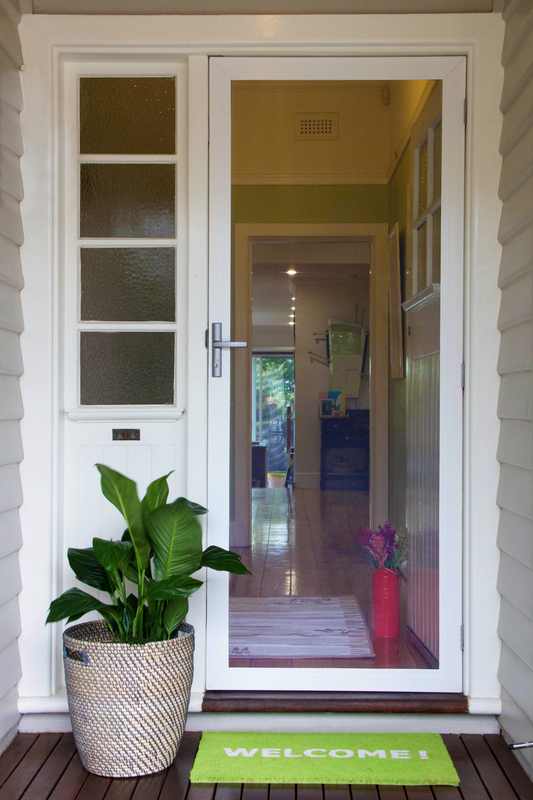 It offers peace of mind in the knowledge that you, your family and your home are secure. 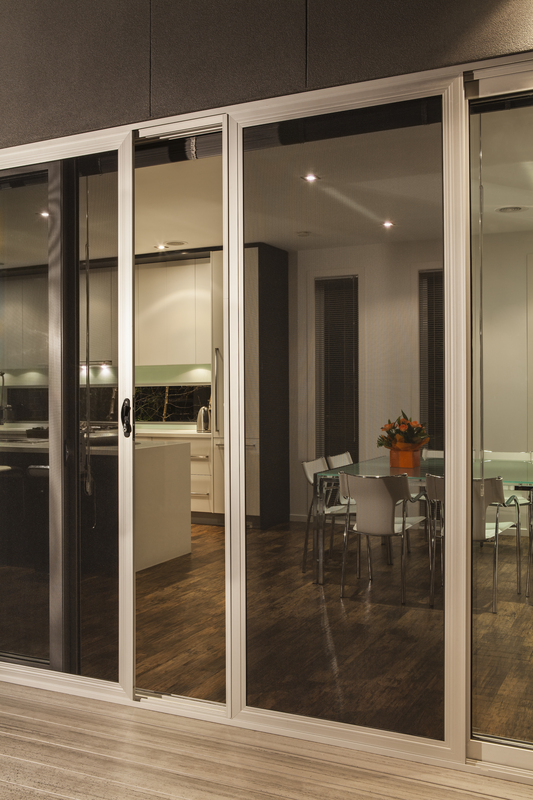 Made from high tensile, 316 marine grade stainless steel that is woven into a fine mesh. 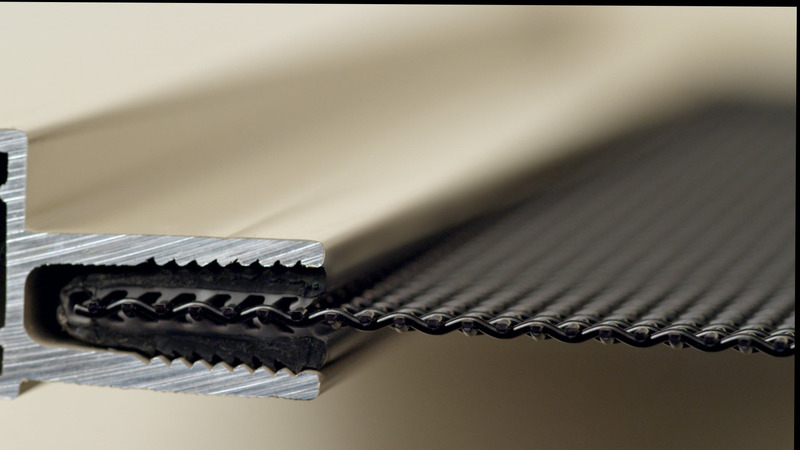 SupaScreen® mesh is retained using a unique patented pressure process that eliminates the need for screws, rivets, pins or snap ins. This process insures, that no dissimilar metal surfaces come into contact with each other, minimising the possibility of corrosion. 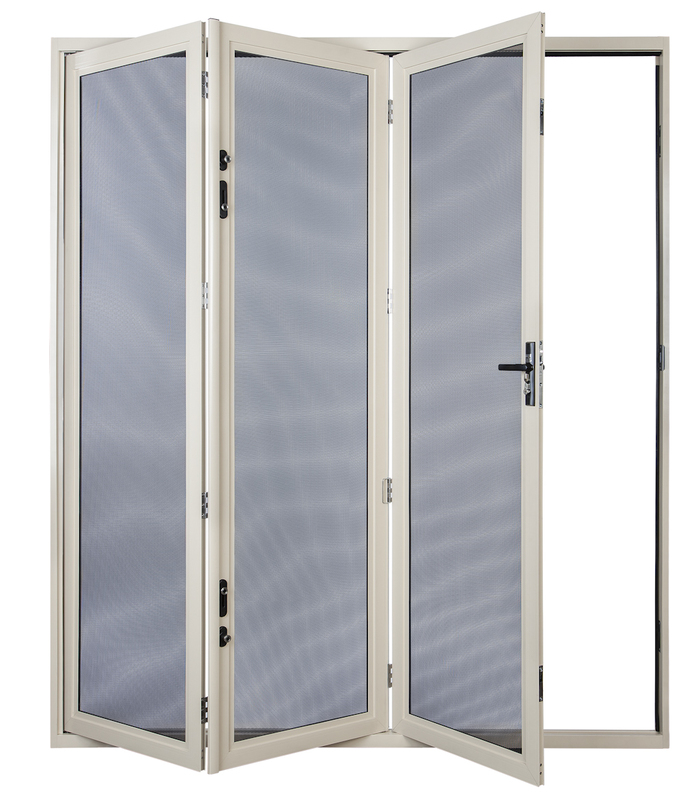 All SupaScreen® doors are fitted with a ‘Triple Lock’ as standard and larger openings also use flush bolts with sleek chrome plated handles to guide their operation. 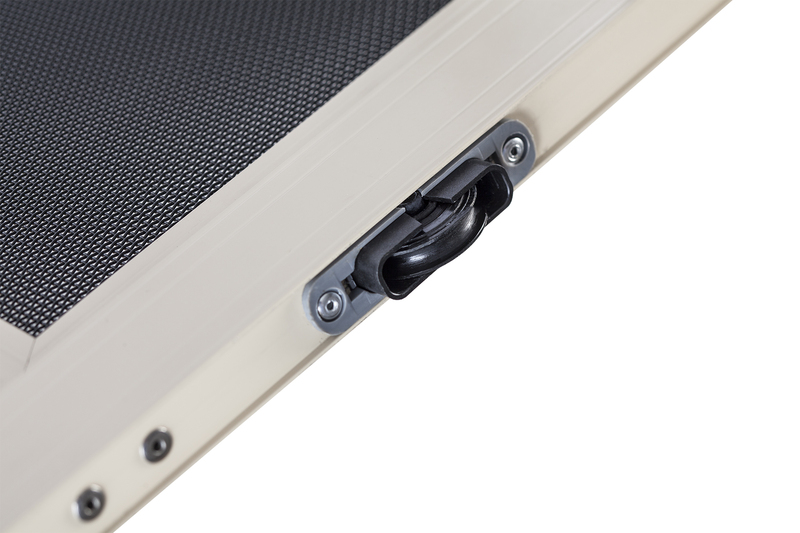 A one-flick operation also activates the 3 locking points on the door, securing your screen. 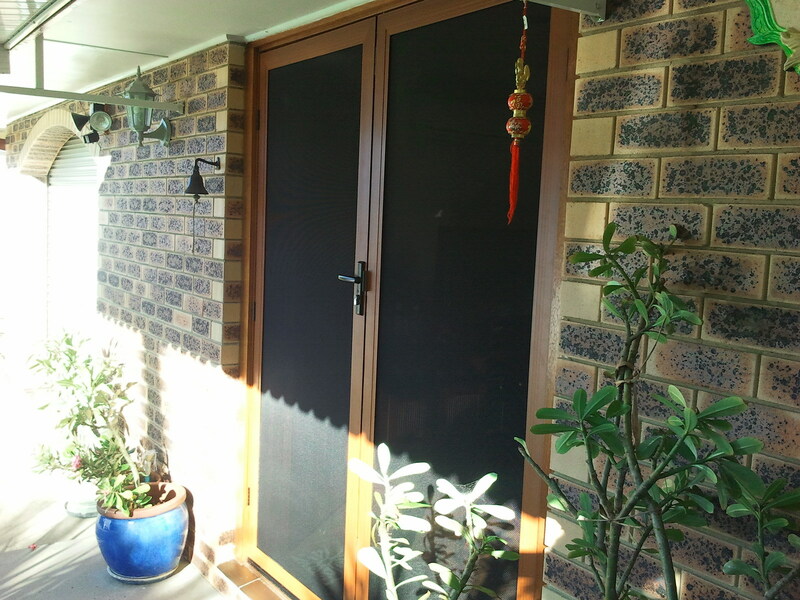 Supascreen® has a contemporary colour range including many base colours or the choice of three “Timber Look” finishes making it easy to find the perfect security screen that works for both your home and your lifestyle.